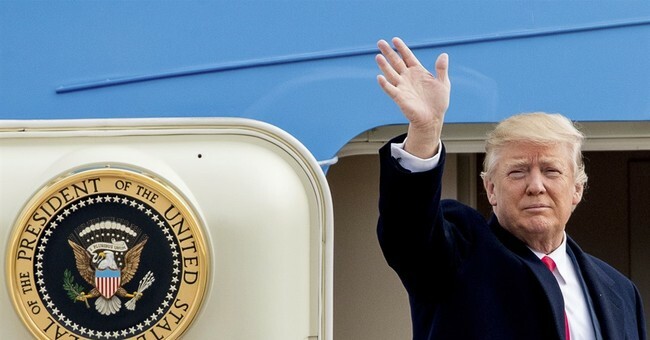 Speaking before boarding Air Force One in Florida Sunday afternoon on his way back to Washington D.C., President Trump responded to the findings of Robert Mueller's Special Counsel investigation. "So it's complete exoneration, no collusion, no obstruction," he concluded. President Trump spent the weekend at Mar-a-Lago. He held a series of meetings with foreign leaders and members of his administration. Senate Judicary Committe Chairman Lindsey Graham golfed with the President earlier today and released the following statement after Attorney General Barr released the summary of Mueller's report. Last week, Graham called for a Special Counsel to look into FISA abuse at the FBI which led to the launch of the Special Counsel investigation two years ago.